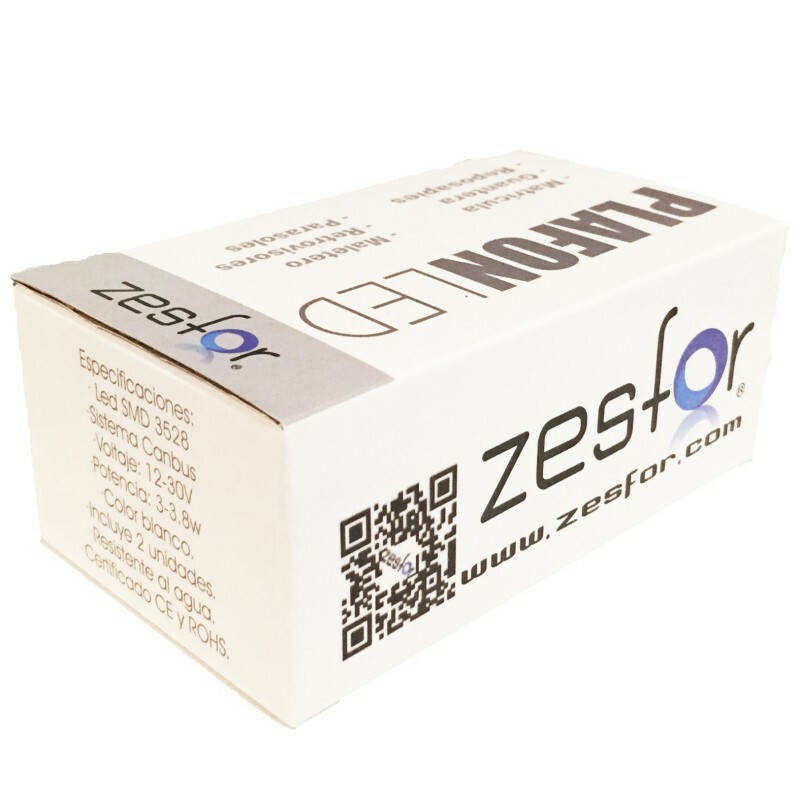 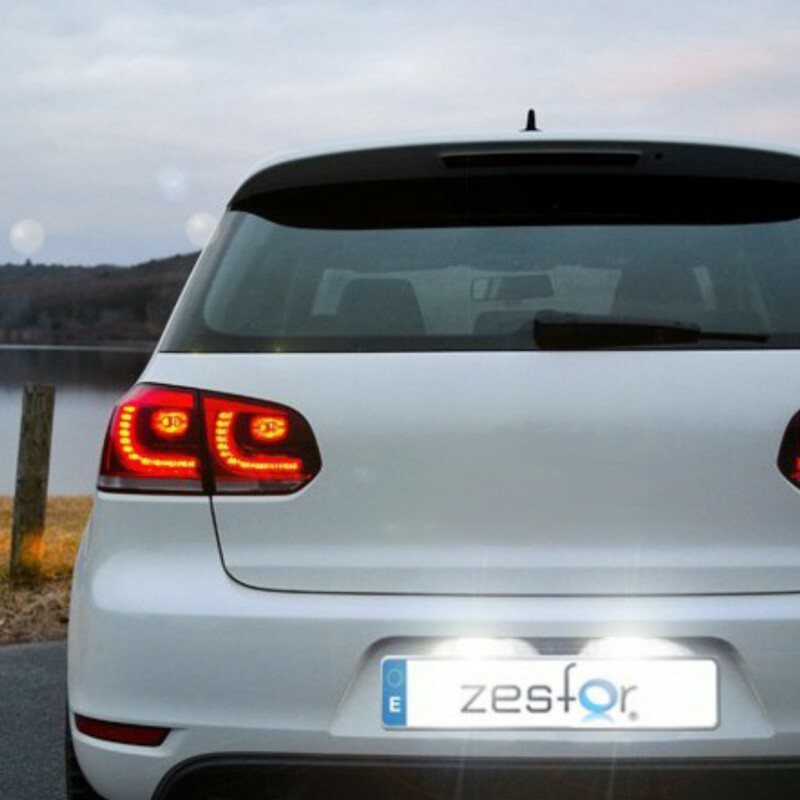 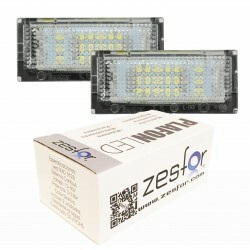 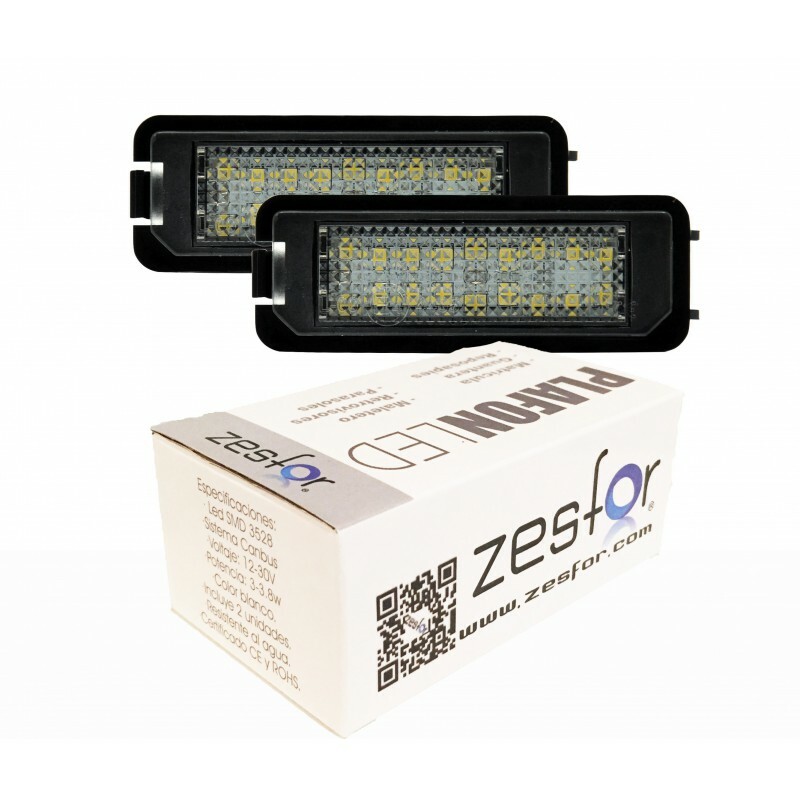 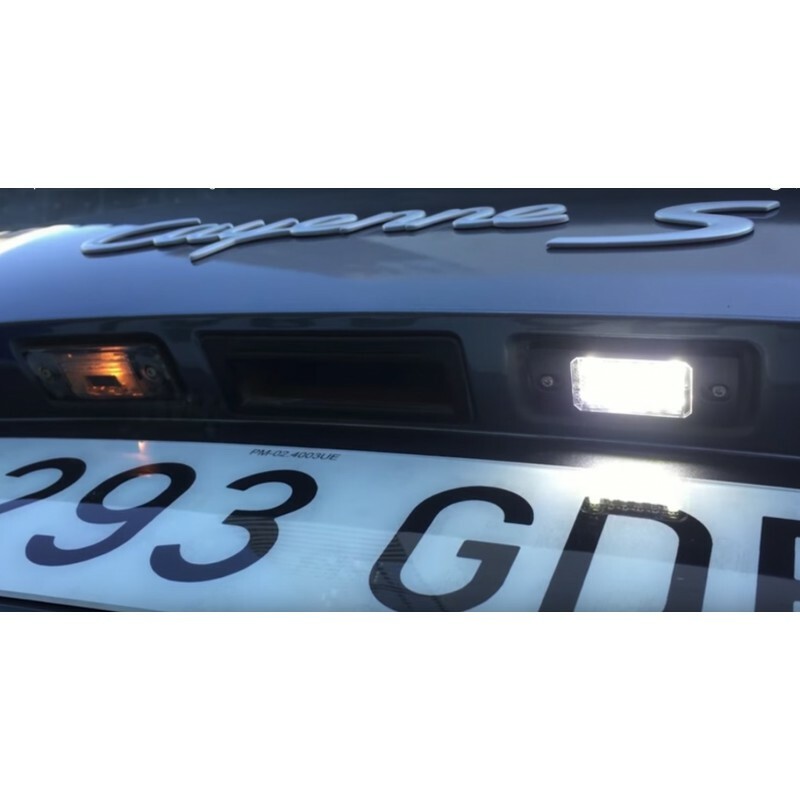 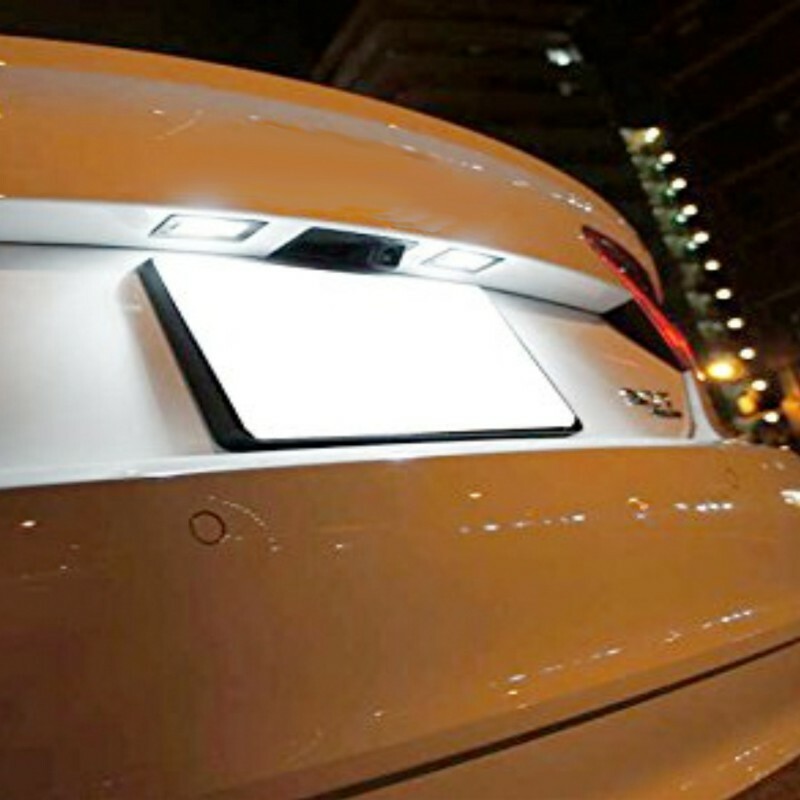 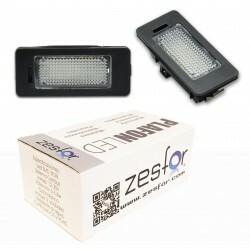 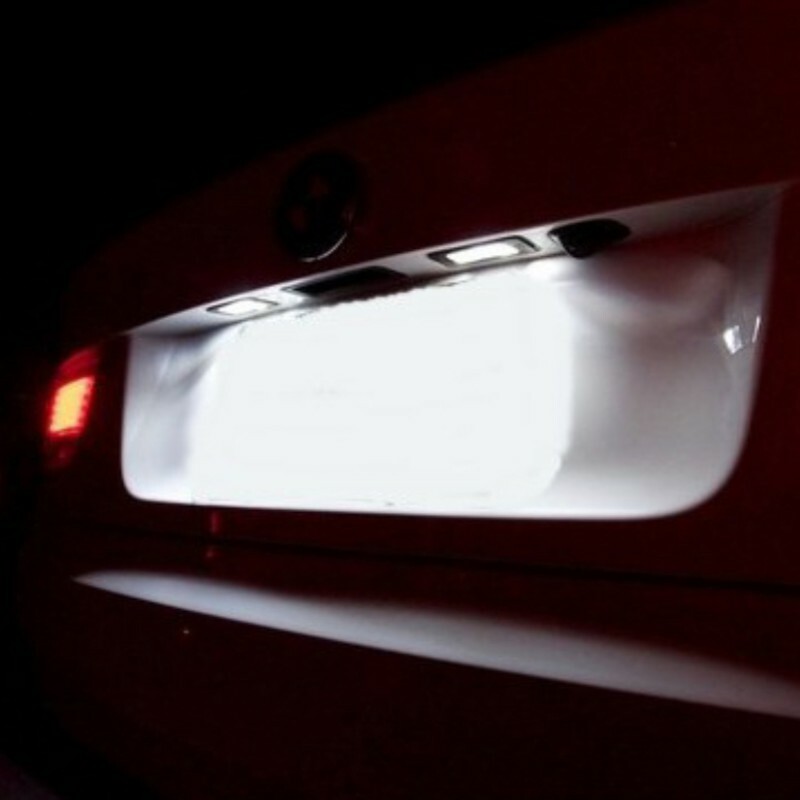 ZesfOr® set of two ceiling lamps of led to registration Seat Leon 2 with canbus technology to avoid the failure of light cast. 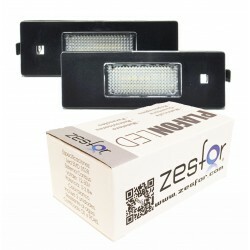 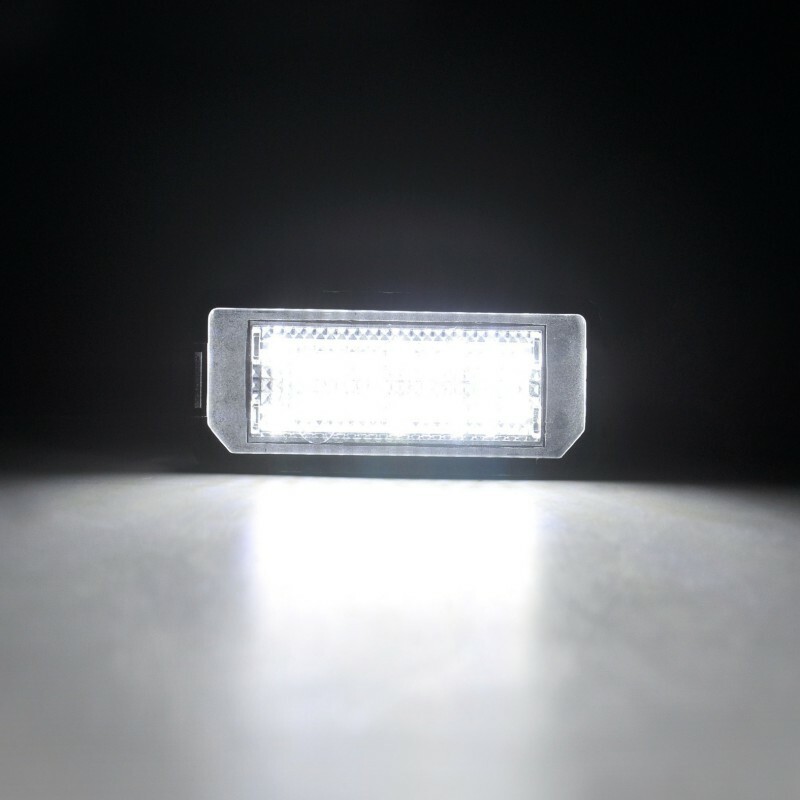 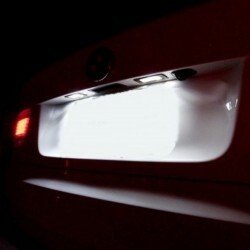 The price includes full kit: soffit white color and original plugs. 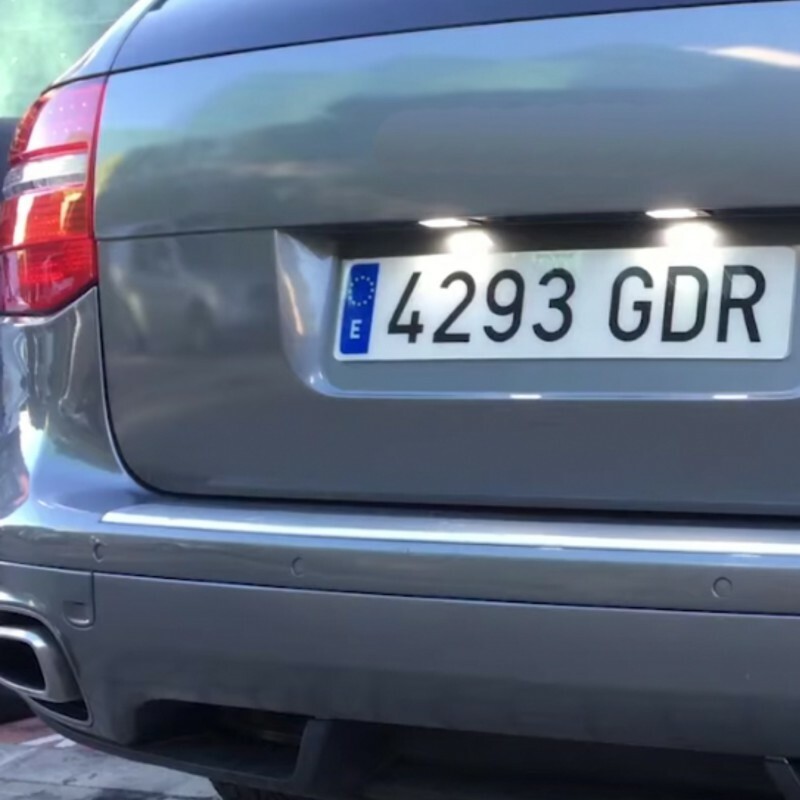 Approval E-Mark E4.